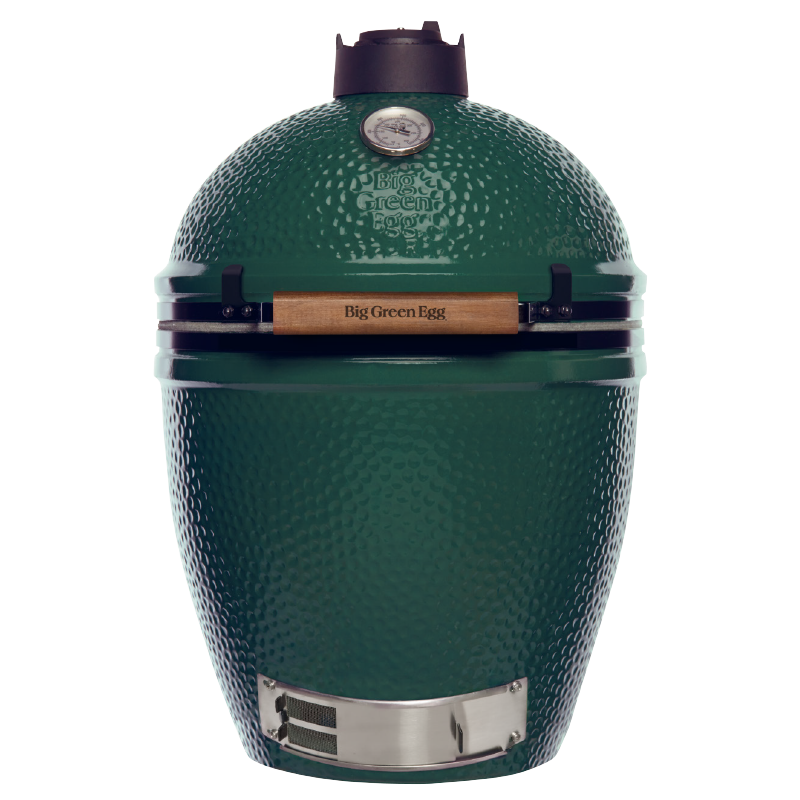 The Big Green Egg Large is the most popular model of the Big Green Egg family. Its expansive cooking area makes it easy to prepare all your favourite dishes and those of your family and friends. 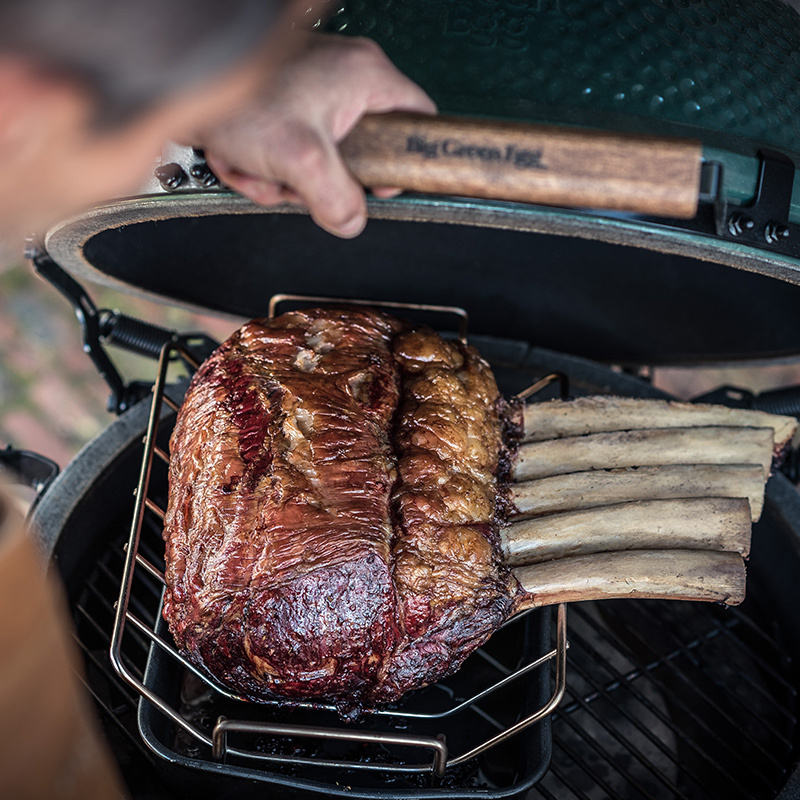 And because the Large provides enough space to cook for 8 people simultaneously, you can cook for everyone all at once. All that available space makes it a snap to prepare full three-course menus. 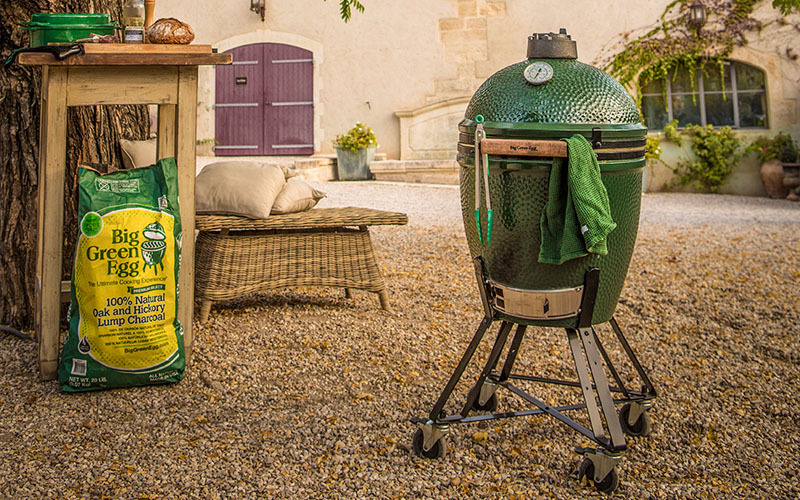 Install the Large in an (acacia) table or outdoor kitchen, or place the Large in an EGG Nest and Nest Handler to move it around easily and safely. 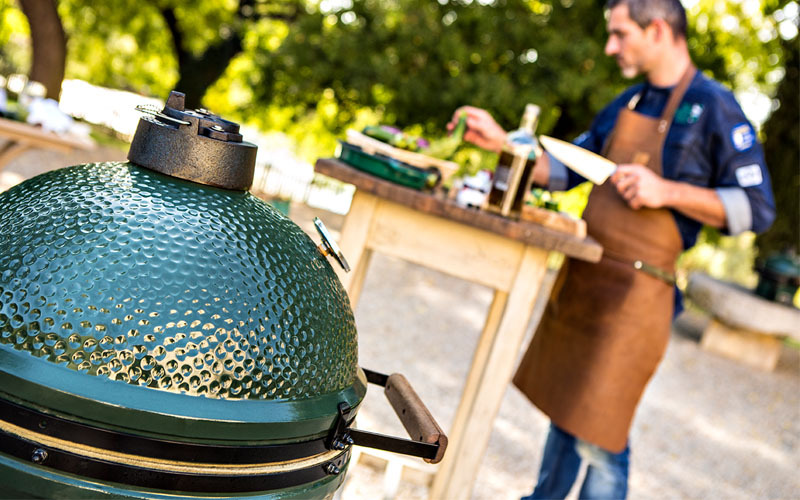 If you are looking to get everything you can out of your EGG, then the Large could be a perfect match for you. After all, it is the model with the most accessories, making the extensive options that this model offers, you guessed it, Large. 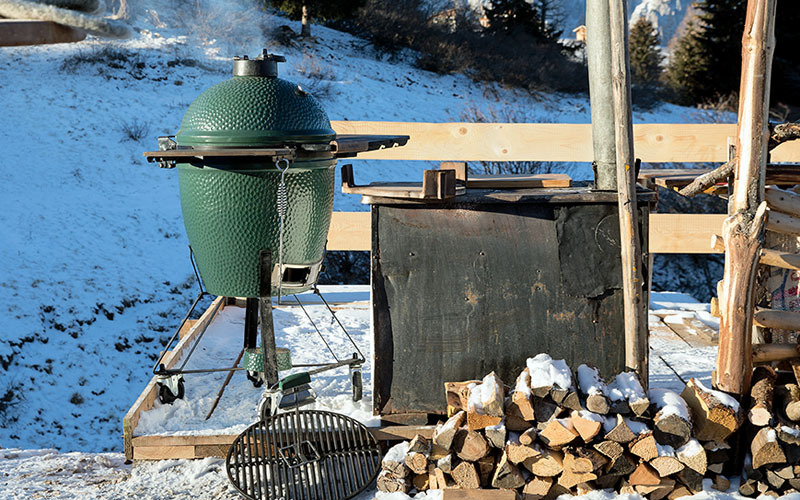 It won’t be long before you will come up with a reason to throw a spontaneous Big Green Egg party!